The new FOCUS PARALANE is far more than just a standard endurance racing bike. 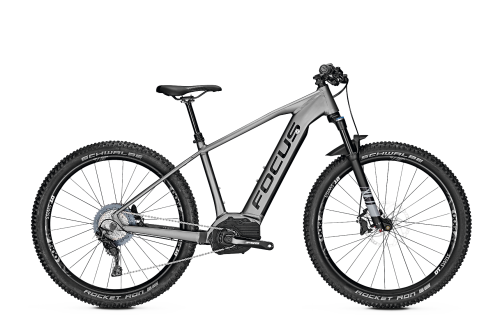 The goal of FOCUS’ Stuttgart-based development team, comprising engineers, designers, product managers and keen cyclists, was clearly defined at the start of the project – to develop a racing bike with ideal ride characteristics for long distances on a variety of road surfaces and to combine this with innovative technical solutions to create the most exciting bike of its kind. Whether racing in a sportive (Gran Fondo) or negotiating dirt tracks while on an adventurous trip to the back of beyond, the latest innovation from Germany’s premium bike brand is ready to rise to all these challenges. At the start of every new development process, both the market and the target customers need to be analysed. 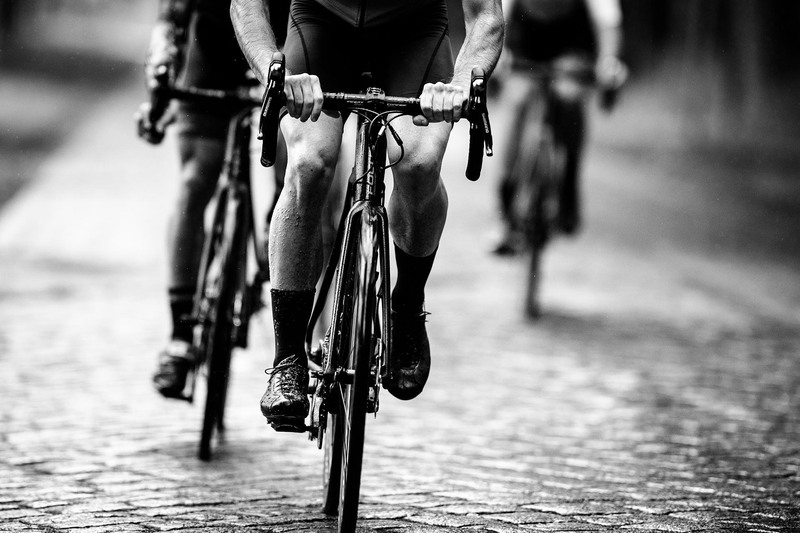 That’s precisely why, when designing the geometry, the FOCUS development team examined how a wide variety of racing bike riders sit on their bikes. 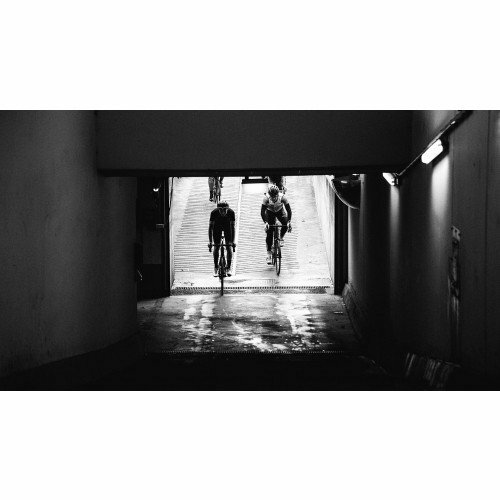 From their observations at road races and sportives and, of course, while out on their own racing bikes, our team identified two broad categories of rider: the racing cyclist and the enthusiast. 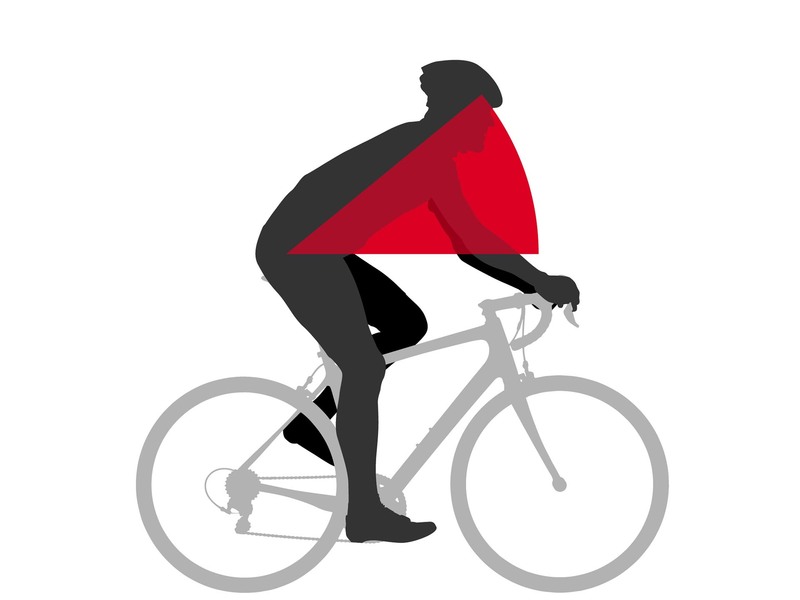 While competitive cyclists adopt the classic low posture on their racing bikes for maximum aerodynamic efficiency, the enthusiast sits on the saddle in a position which, while still sporty, is more upright and therefore more comfortable. 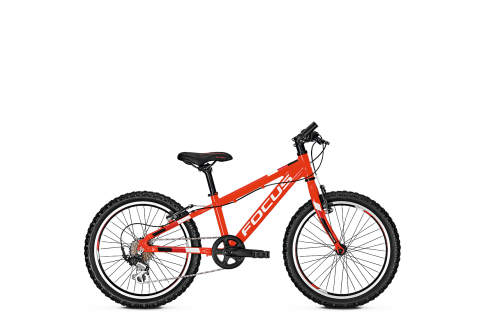 FOCUS engineers knew that the PARALANE rider needed the more comfortable of the two positions. To achieve this, FOCUS engineers increased the frame’s stack (the vertical distance from the bottom bracket to the top middle point of the head tube) and shortened the reach (the horizontal distance from the bottom bracket to the top middle point of the head tube). 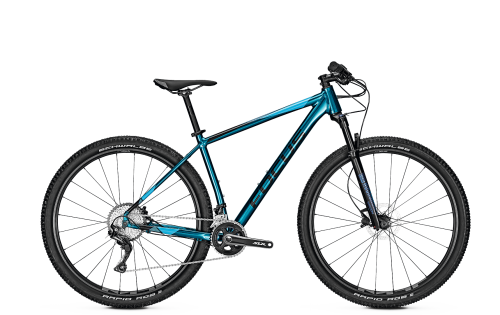 Increasing the stack wasn’t achieved in the usual way by simply lengthening the head tube, as this has a negative impact on the frame’s weight, the standover height and the design. 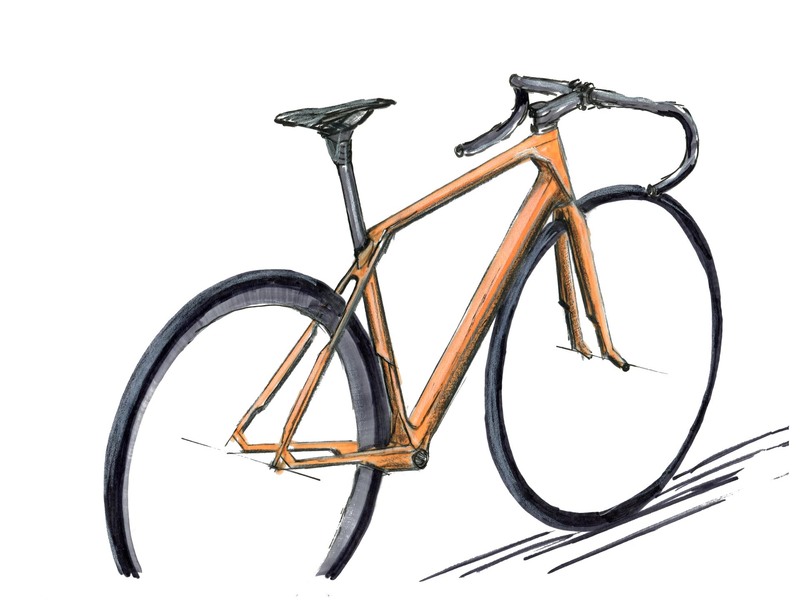 The solution: instead of just lengthening the head tube, the bottom bracket was lowered and the fork extended. 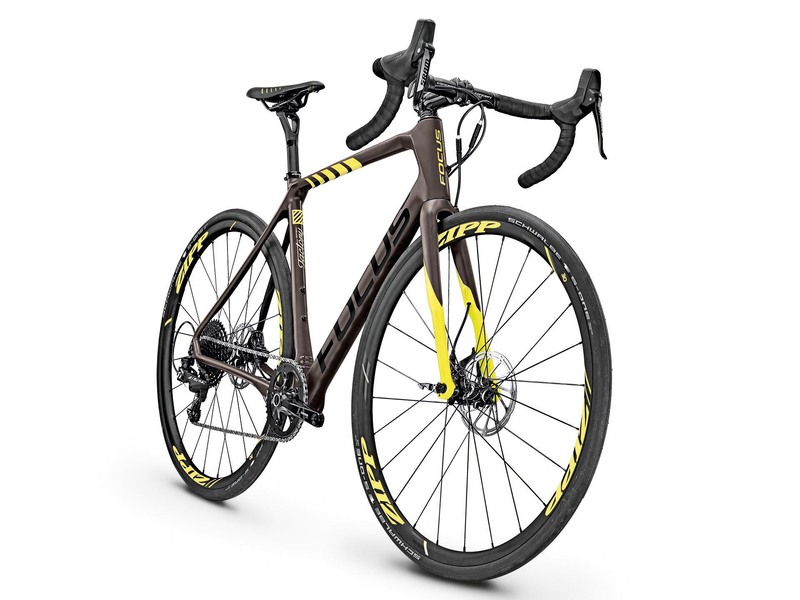 These two changes mean that the PARALANE’s head tube is only marginally longer than on a thoroughbred race bike such as the IZALCO MAX or the CAYO. 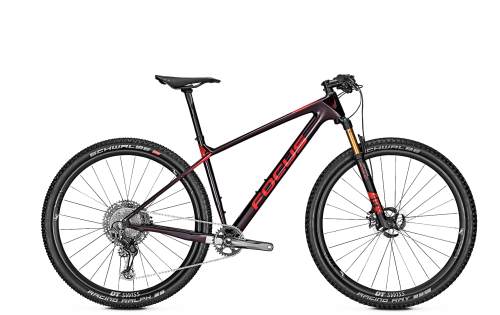 The longer fork also has the advantage that wider tires can be used. 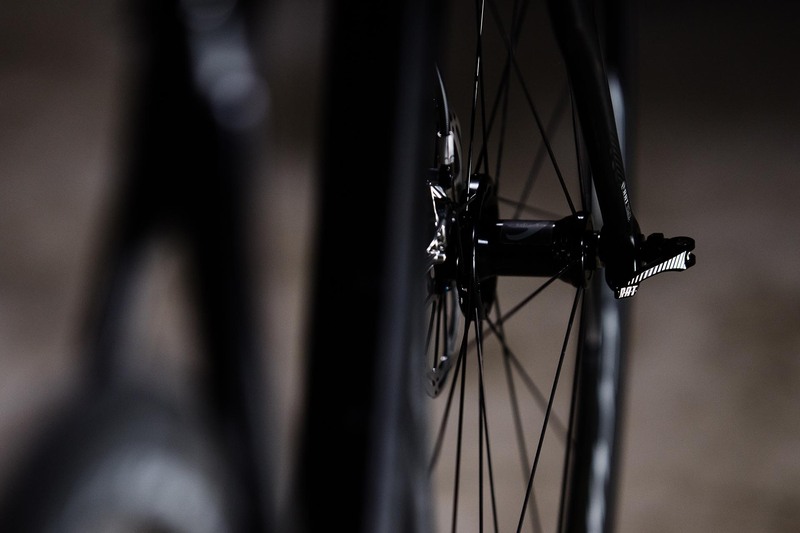 Increasing bottom bracket drop to 75 mm noticeably enhances the PARALANE’s ride characteristics. The lower centre of gravity improves stability and handling and gives the rider a sure, confident feeling. Over the last few years, FOCUS engineers have proven time and again that they can develop and produce framesets that are as light as they are stiff and comfortable, with bikes such as IZALCO MAX and RAVEN MAX. Weighing in at just 907 grams (size 54, painted, incl. small parts, excl. R.A.T. 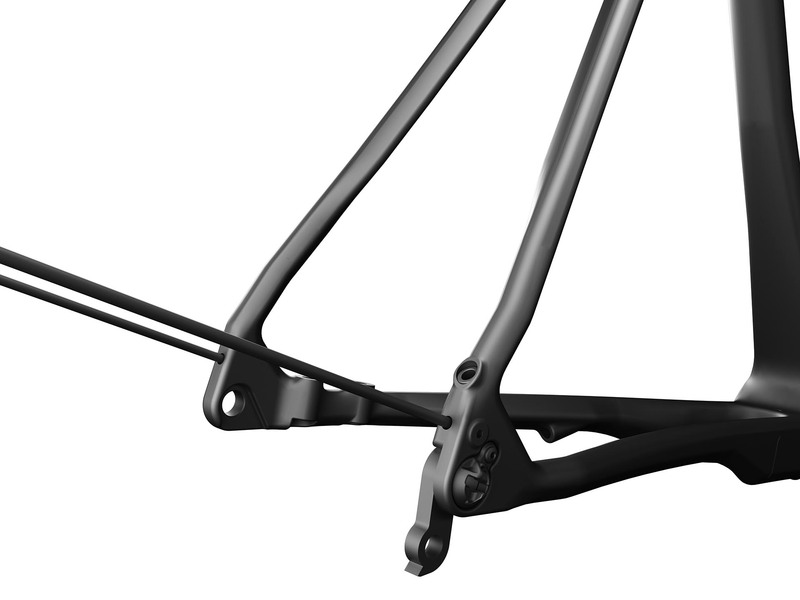 thru axle), the PARALANE’s carbon frame is easily one of the lightest in its class. 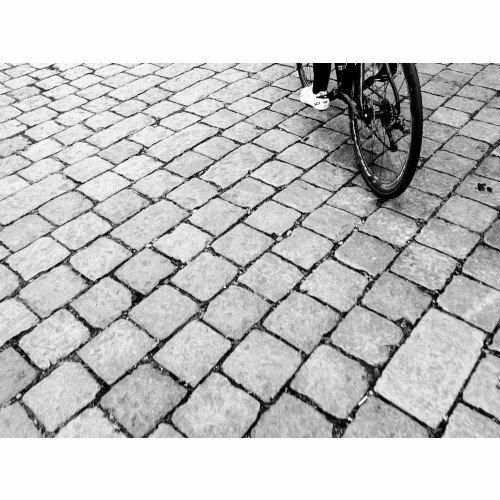 While developing the PARALANE, a great deal of work went into achieving enhanced riding comfort. 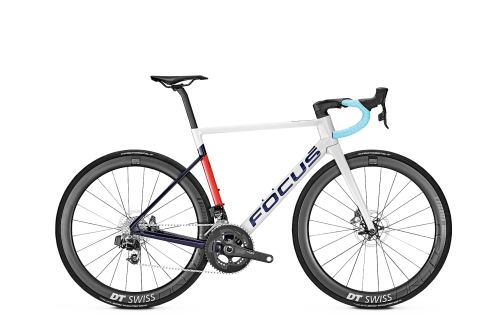 “We want to offer people who are passionate about cycling a road bike that they feel safe and, above all, comfortable on – especially on long rides with a wide variety of road surfaces,” explains Fabian Scholz, FOCUS engineer. He and his colleagues spend a lot of time on finite element analyses (FEA) to find out what parts of the frameset are susceptible to vertical forces that can only be countered by a comfort-enhancing design. The FOCUS Comfort Improving Areas (C.I.A.) technology is the result of these analyses. 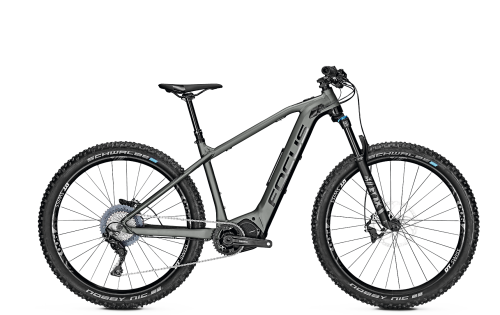 Not only does this involve tube cross-sections and tube shapes; it also includes special frame designs that enable the forces acting on the frame – caused by uneven surfaces, for example – to be absorbed in critical areas, thereby giving the rider an incomparably smooth ride experience. 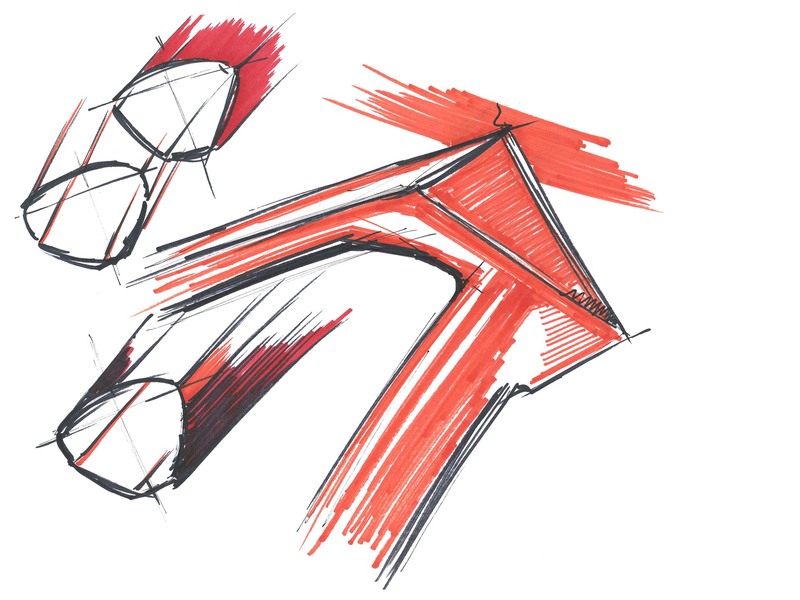 To increase vertical flexibility in the PARALANE’s rear triangle, the engineers tested different tube cross-sections that are utilised in three key areas: the seatstays, chainstays and seat tube. During the analysis, it became clear that the optimum shape in all three areas was a tube cross-section that is as flat as possible and almost elliptical, as the illustrations show. 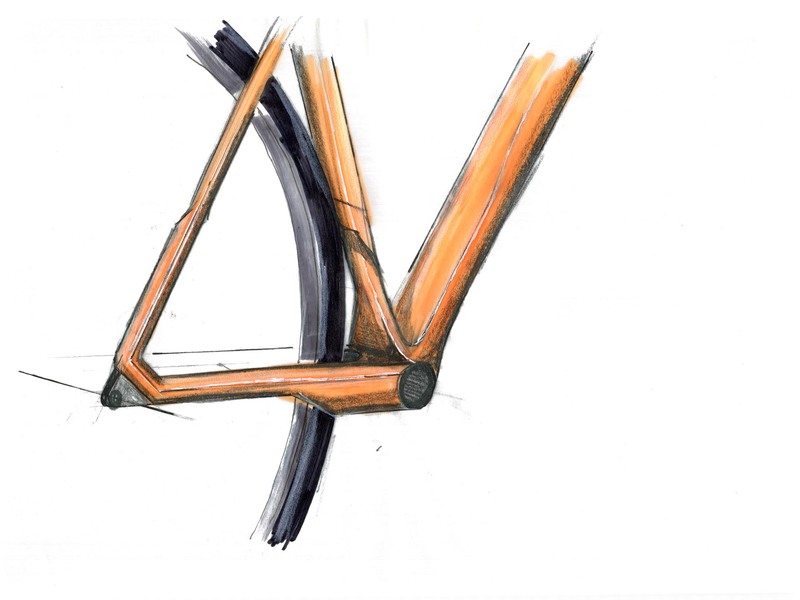 The cross-sections of the chainstay tubes become flatter towards the dropouts. This enables them to absorb the vertical forces acting on the frame as a result of uneven surfaces. 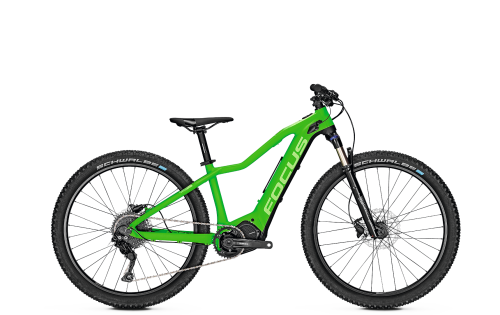 The flat tube cross-sections in the middle of the seat stays absorb the forces that the rider exerts on the frame. 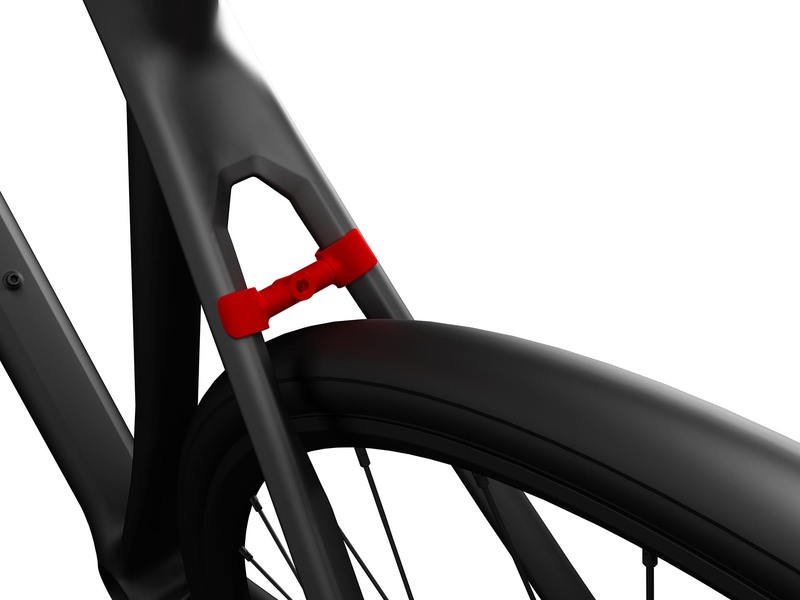 This is reinforced by dispensing with the seatstay bridge, which was traditionally needed to mount the brake caliper. 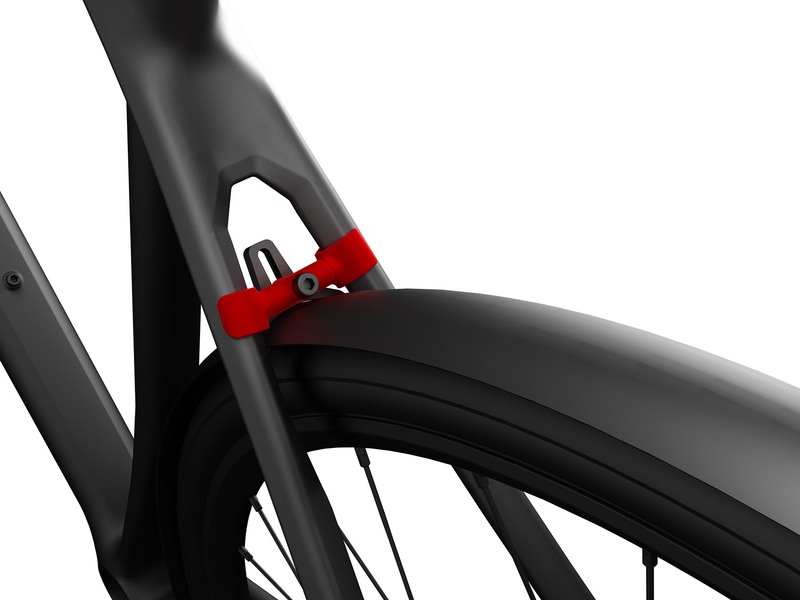 The forces exerted on the frame by the rider are absorbed by the seatstays, but also by the special seat tube design. 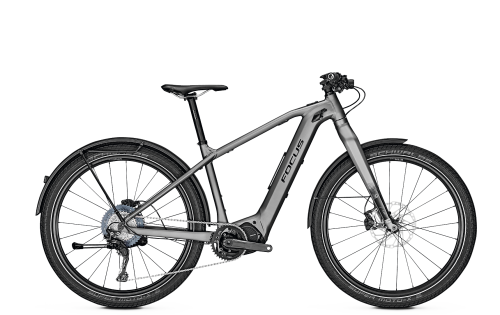 At the same time, the butted tube shape in the transition to the bottom bracket enhances the bottom bracket’s stiffness and thus allows for optimum power transmission. This design was successfully deployed for the first time in the hardtail mountain bike RAVEN MAX. In addition to the tube cross-sections, the tubes of the seat and chainstays are curved into the centre of the rear triangle. This pre-bending enhances these tubes’ ability to absorb vertically acting forces. 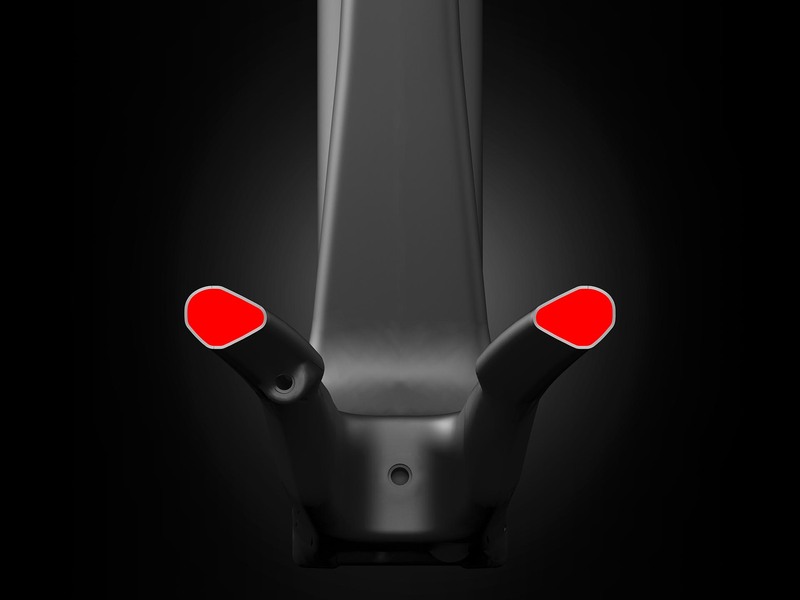 As well as optimising the tube design in the critical areas, FOCUS engineers devoted special attention to the most important contact point between rider and bike, the saddle. 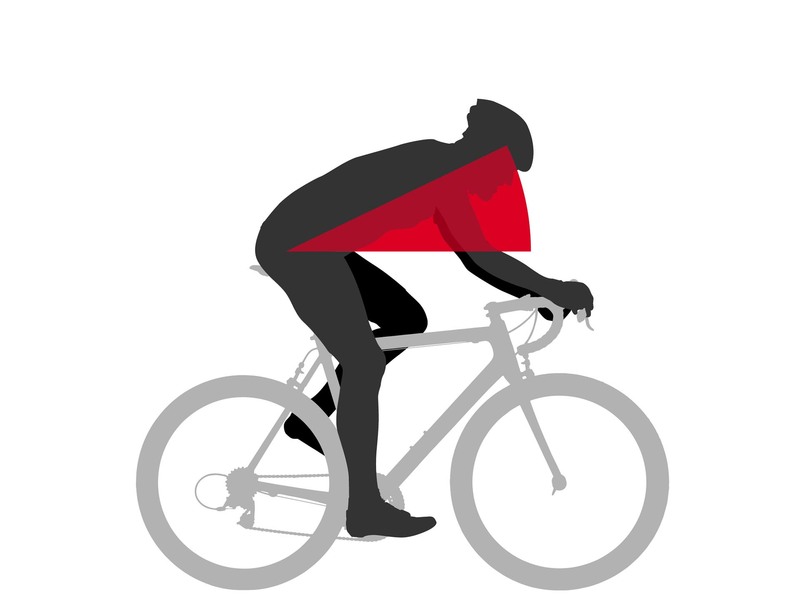 In this area, forces are transmitted by the rider's body to the frame, and vice versa. To counteract these forces, three solutions were developed which, in combination, offer enhanced comfort you really can feel. 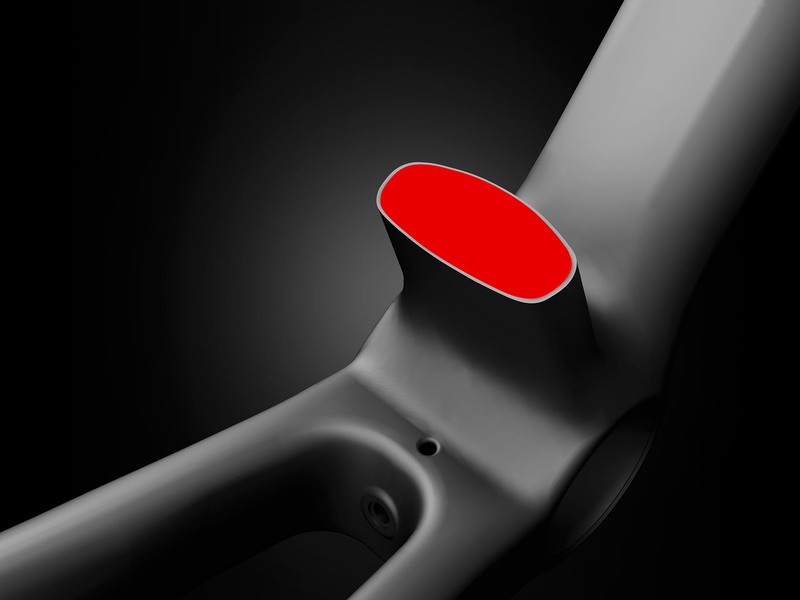 Firstly, the seat tube’s inner diameter was reduced to 25.4 mm, as the flexural properties of seatposts improve markedly as their diameter decreases. To further optimise this improvement, FOCUS engineers adapted the specially developed CONCEPT CPX PLUS POST to this narrower diameter. 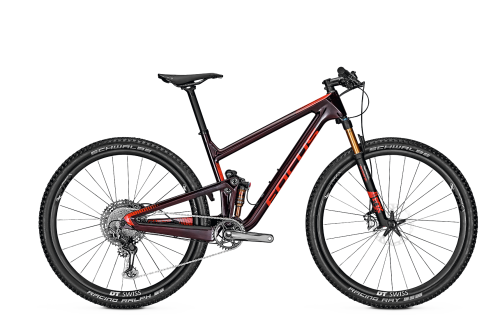 The top tube was designed to be sloping, a feature which, when compared with a horizontal top tube, means that the seatpost projects further out of the frame for the same saddle height. This increases the lever effect and therefore gives greater comfort in the saddle. 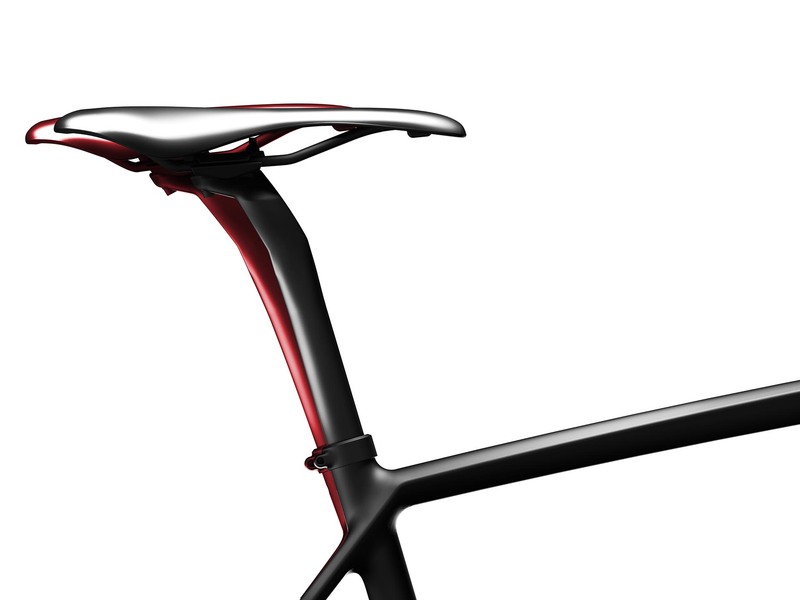 The unique design of the transition between the seat stays and the top tube gives the seat tube an almost free-standing look from the side. 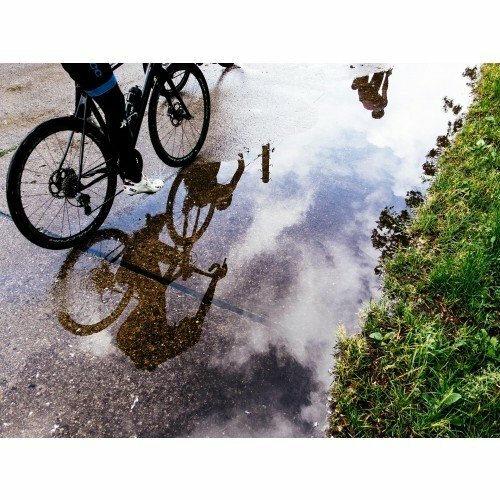 While passionate racing cyclists certainly aren’t fair-weather riders, many turn to mudguards to protect themselves from spray and grit thrown up by tires. 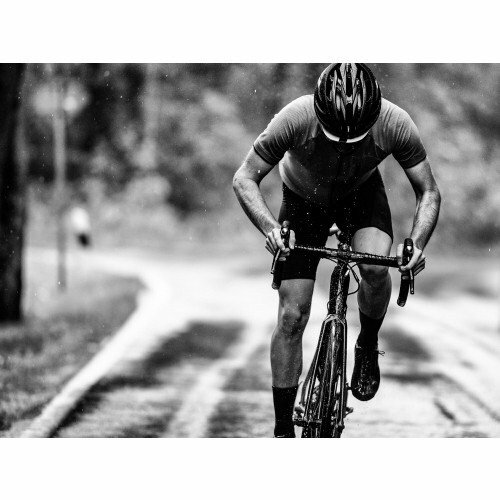 The majority of standard mudguard solutions for racing bikes are improvised though, and can damage the paintwork and ruin the aesthetics of a much-loved racing bike. 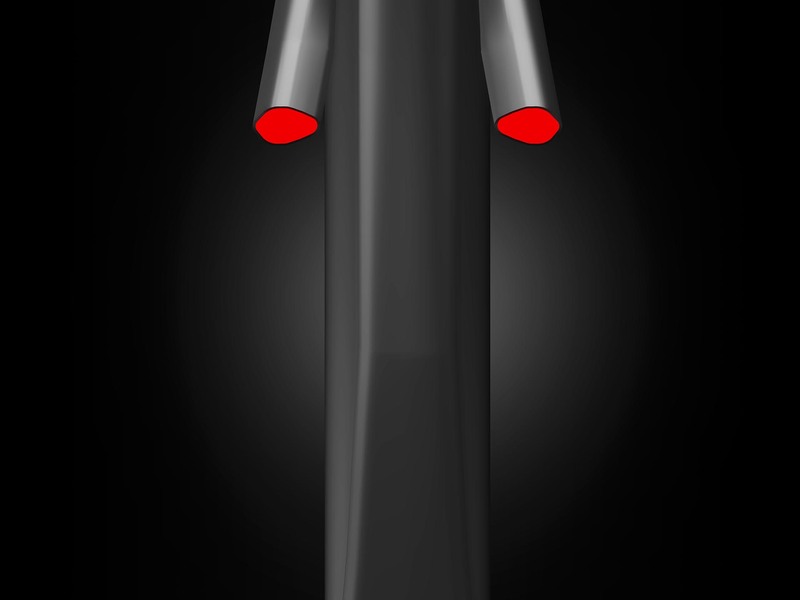 The FOCUS development team took on this problem and developed unique solutions that are deployed in the new PARALANE. Almost invisible eyelets on the frame and the fork dropouts allow mudguards to be attached. 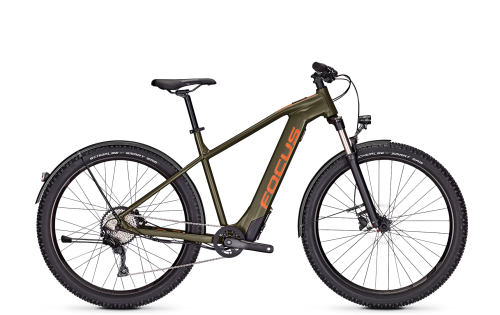 One of the development goals was the ability to offer optimum ride characteristics on an extremely wide range of road surfaces, which is why the FOCUS engineers developed the PARALANE with a maximum tyre clearance of 35 mm. 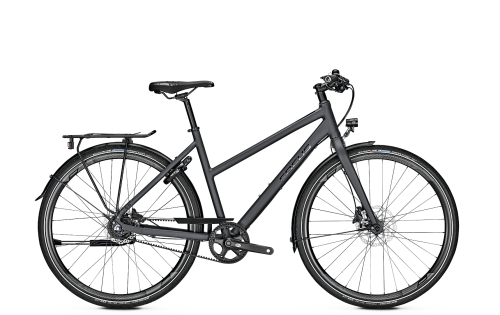 As a result, a few minor adjustments are all it takes to transform the PARALANE from a thoroughbred endurance road bike to an adventure road bike, and it's then equipped for any experience. 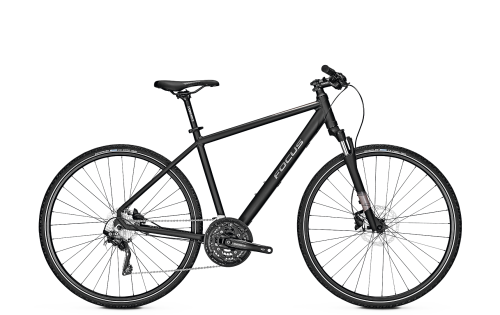 Without any compromise on overall performance, the PARALANE will be exclusively fitted with disc brakes. 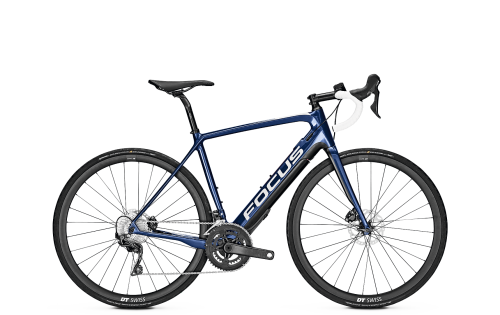 As with all other FOCUS racing bikes with disc brakes, which set the standard for the market, the PARALANE models will also be equipped both front and rear with the R.A.T. 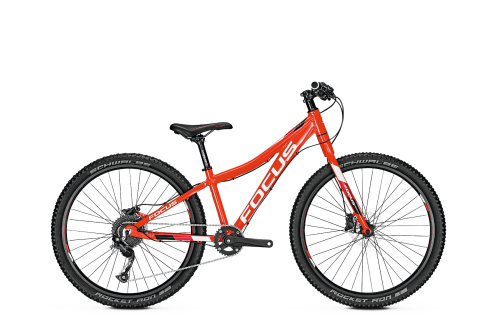 thru-axle system, which was developed and patented by FOCUS and has axle diameters of 12 mm. 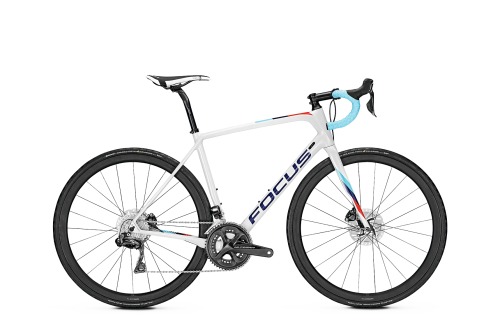 For the first time ever in the FOCUS racing bike portfolio, there’s a Factory Spec model too, built around a SRAM 1X group. 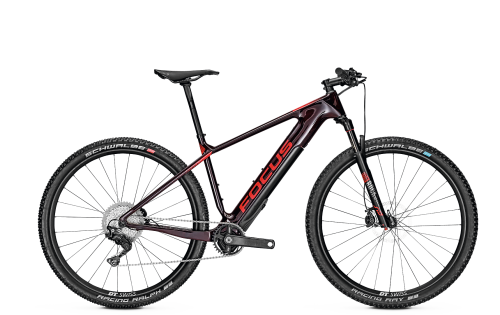 Factory Spec is a specific model within a bike family that a FOCUS Product Manager has equipped to his or her specifications. 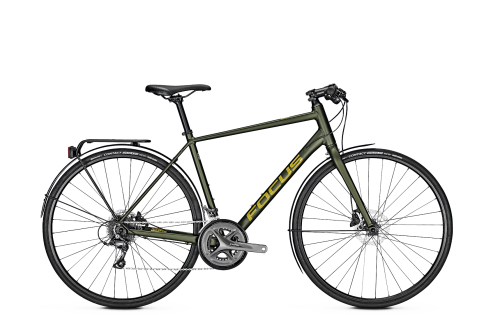 All FOCUS Product Managers are enthusiastic cyclists. They have big plans year in, year out, and spend a lot of time in the saddle. They have fine-tuned their Factory Spec model specifically for such biking adventures – and the end result is such a great ride that they’d happily recommend it to their best mates too. The special design is the jewel in the crown of the Factory Spec model. The PARALANE Factory Spec model embodies the adventure credentials of the PARALANE more than any other model in the portfolio.